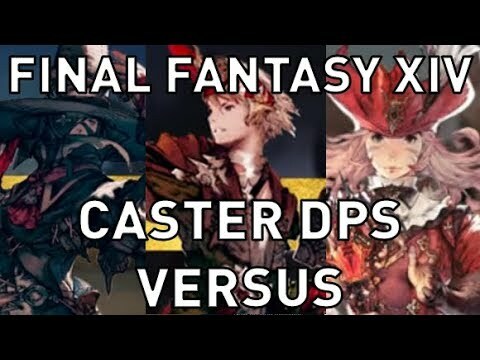 Caster Class is going to be my jam at the end of the game I think but what is the best of the 3? Summoner? Dark Mage? Red Mage? Summoner relies on both pets and DoTs with some burst capabilities. I believe it is also the top parsing. I haven't tried summoner this expansion with the changes, but last expansion it was a lot of DoT management and getting the right timing for other abilities. Red Mage I'm not terribly familiar with as I haven't played it, but from what I've gathered it moves between ranged and melee, though I'm not sure how their moves work. From what I've come across though, it is the lowest parsing of all damage classes at the moment. It is strong when progressing, just not exactly sure how. Dot management and right timing? what do you mean exactly. If its something simple like just keep them rolling ezpz or is their a rotation or something? Rather than rambling about my outdated knowledge, I delegate to MrHappy. Last edited by Alaguster; 09-06-2018, 02:58 PM.